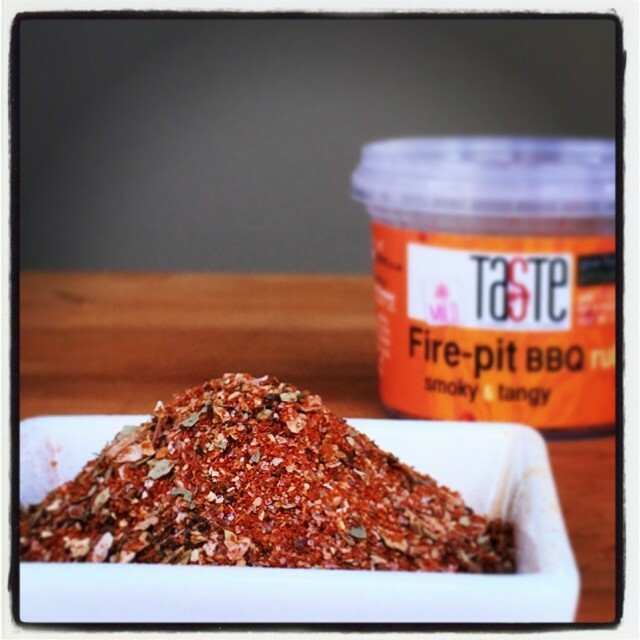 Our classic Fire-pit BBQ rub is a rich blend of smoky & tangy spice to go with anything. This one is mild for fuller flavour without the heat. For the perfect marinade, add a splash of oil to 2-3 tsp of the rub, then add pork, chicken or salmon and leave to soak up those layers of flavour. It also works well on roast veg, but you’ll only need a pinch. 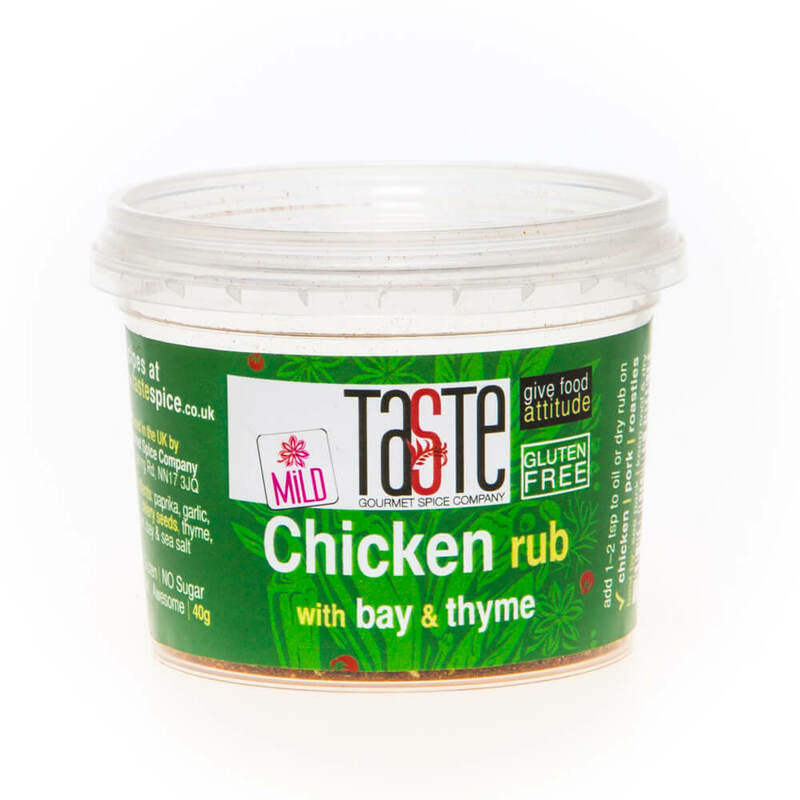 With half the sugar & a quarter of the salt you’d normally find in other rubs, it’s a great way to get fantastic flavour into all sorts of grilled meats. Like many in our range, this is gluten-free and vegan too. 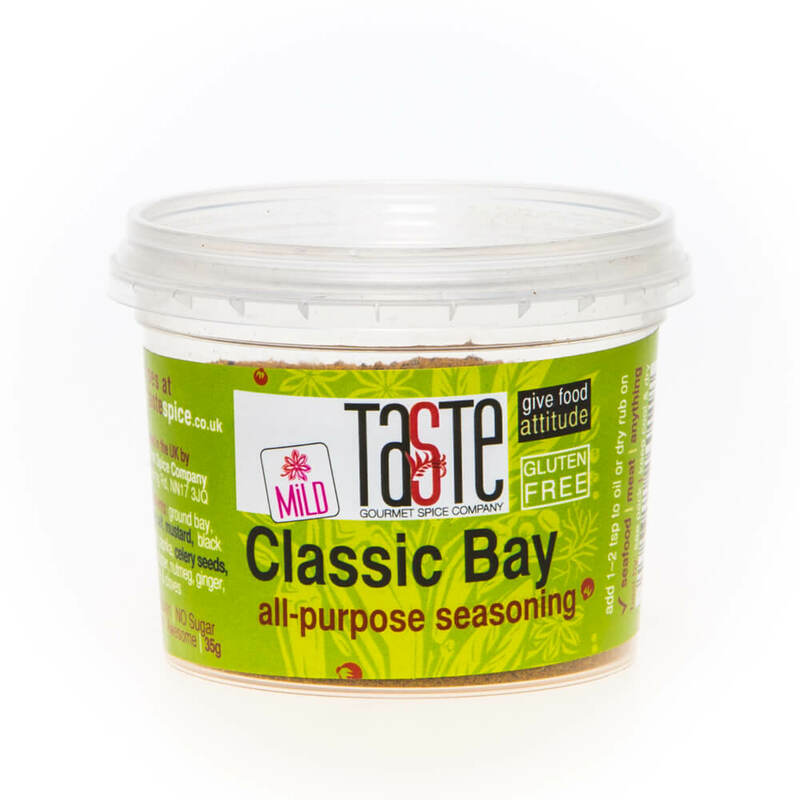 With no fillers or anything artificial, our unique blend of herbs and spice create the purest, freshest flavour possible to give your food attitude.